A fantasy romance, set in the author's secondary world of Nardva. This is a delightful short story, which uses the unique customs of its settings to effectively blend the two genres. 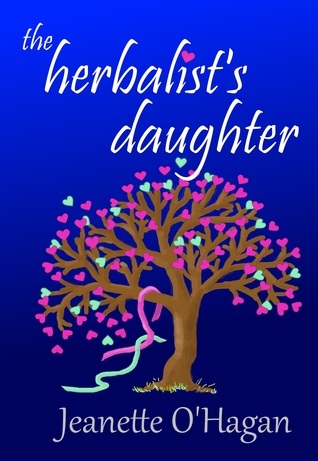 Sign into Goodreads to see if any of your friends have read The Herbalist's Daughter.